An experienced HR professional who we welcomed to the team in January 2016; Jenna was promoted to the position of Senior HR Consultant in September 2018. Her previous HR career was spent with one of the largest agricultural manufacturers and retailers in the UK, where she held the position of HR Development Manager. 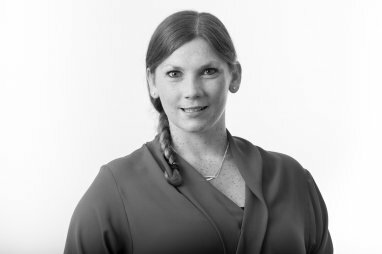 Jenna has a wealth of knowledge and experience in handling a range of Employee Relations and Performance Management issues, as well as being a specialist in the area of Recruitment. A Member of the Chartered Institute of Personnel and Development (CIPD), Jenna has completed her Level 7 in Human Resource Management.